Watch for your invitation arriving in July. For more information please call 518-587-5554. 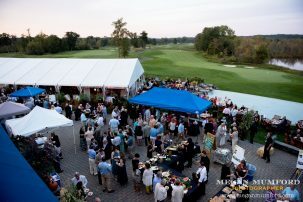 Learn more about Saratoga’s premier farm-to-table event.